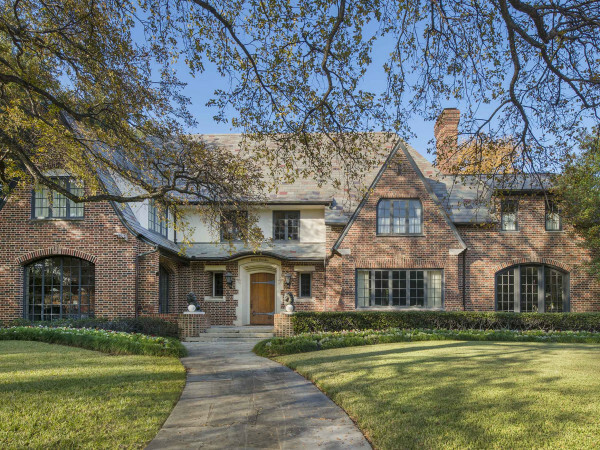 Real estate authority declares Dallas suburb second hottest in U.S.
Dallas interior designer Ashley Bell’s Lakewood home is up for grabs — and you’ll want everything in it. 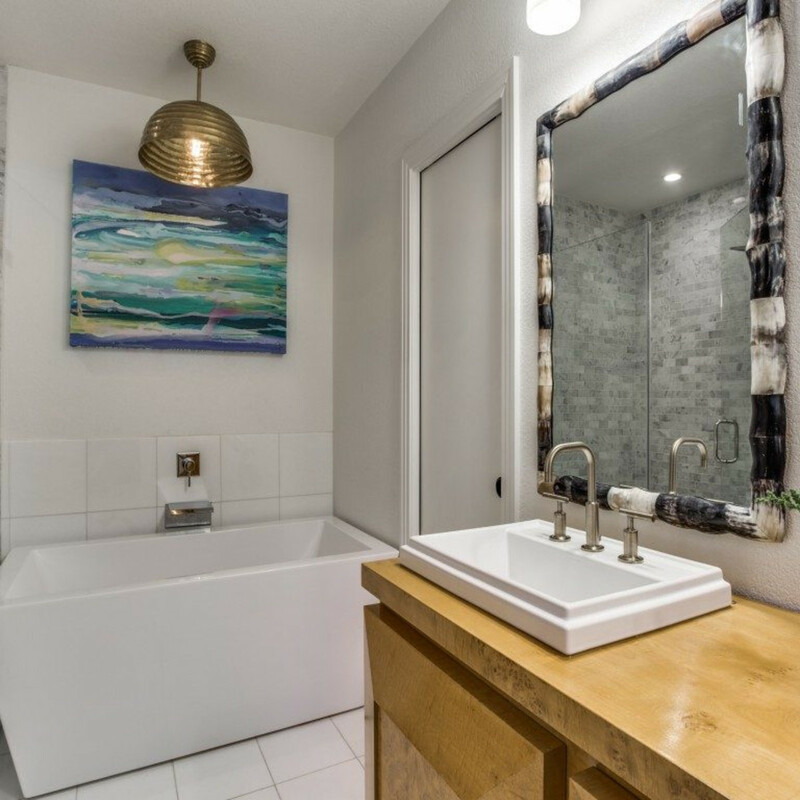 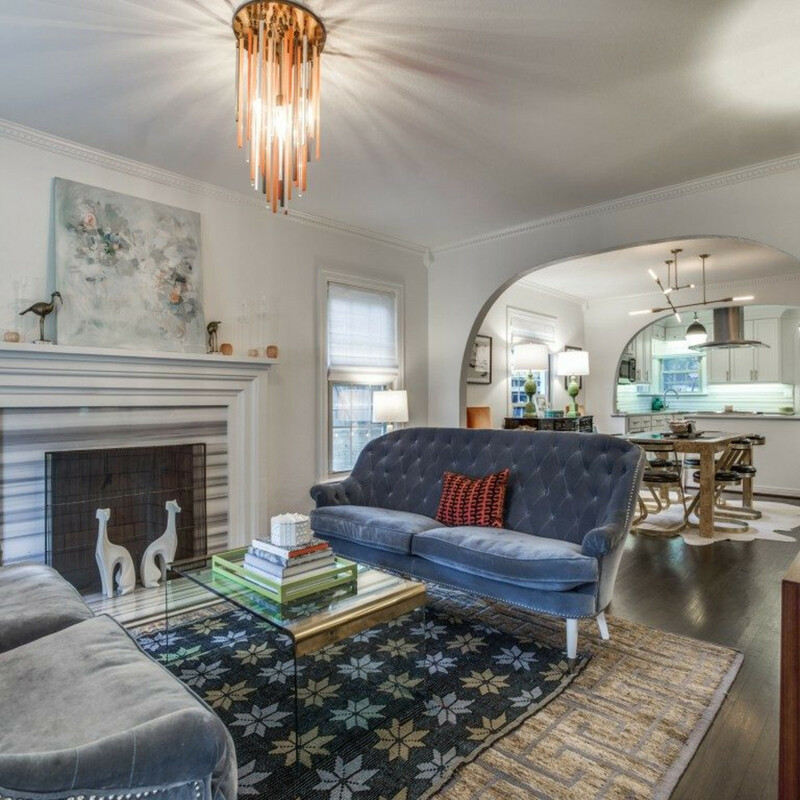 The house itself features meticulous updates, but we promise, you’ll be just as taken with all of the trappings as you are with the home’s beautiful bones. 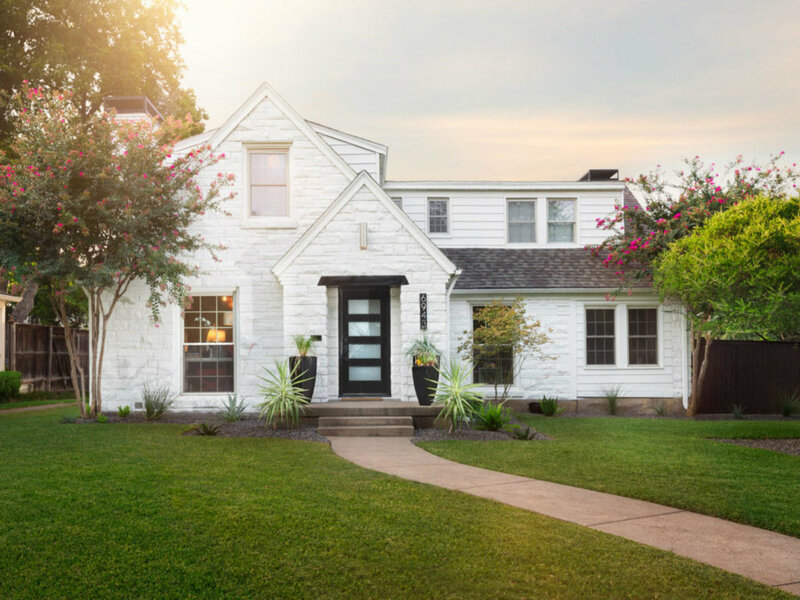 One of the stars of last year’s Lakewood Home Festival Tour, 6934 Meadow Lake Ave. is 2,770 square feet and boasts three bedrooms and two-and-a-half-bathrooms. 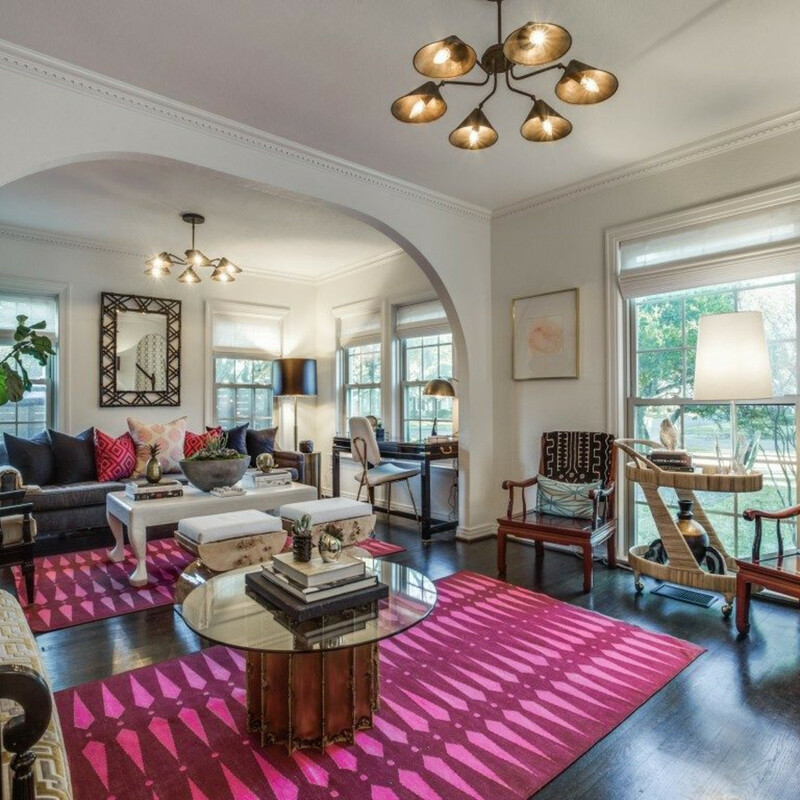 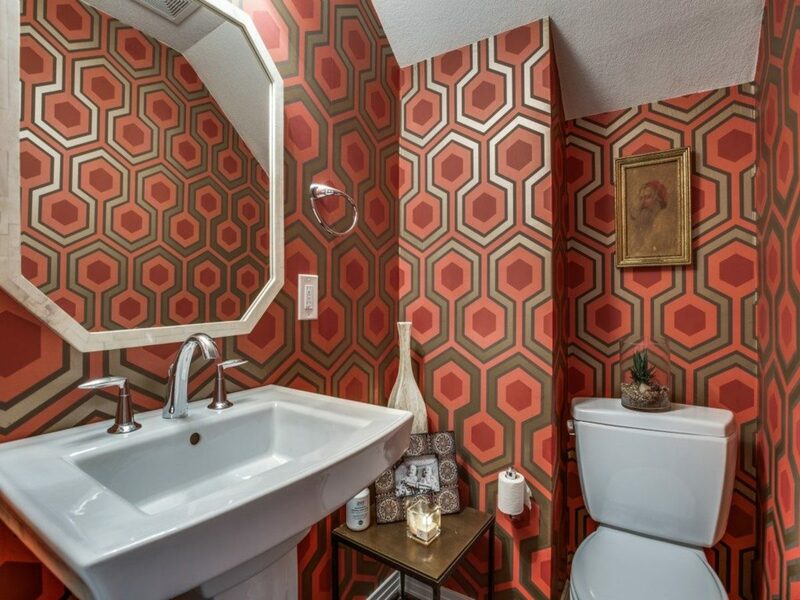 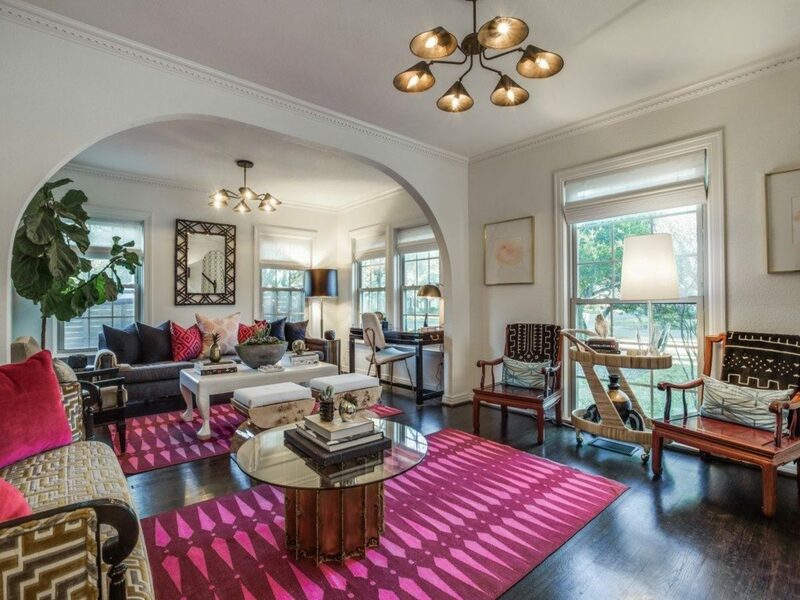 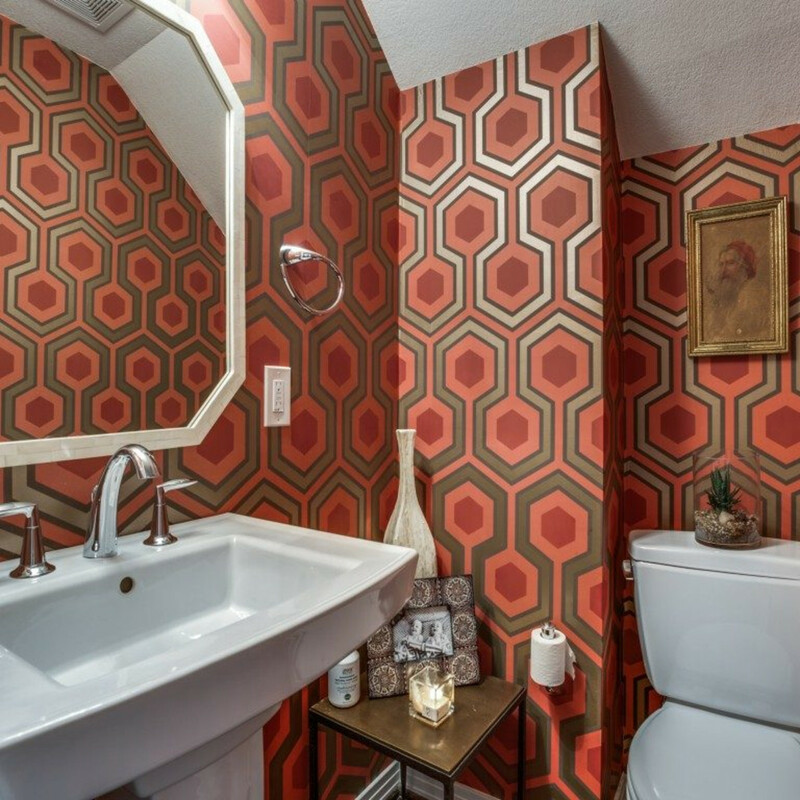 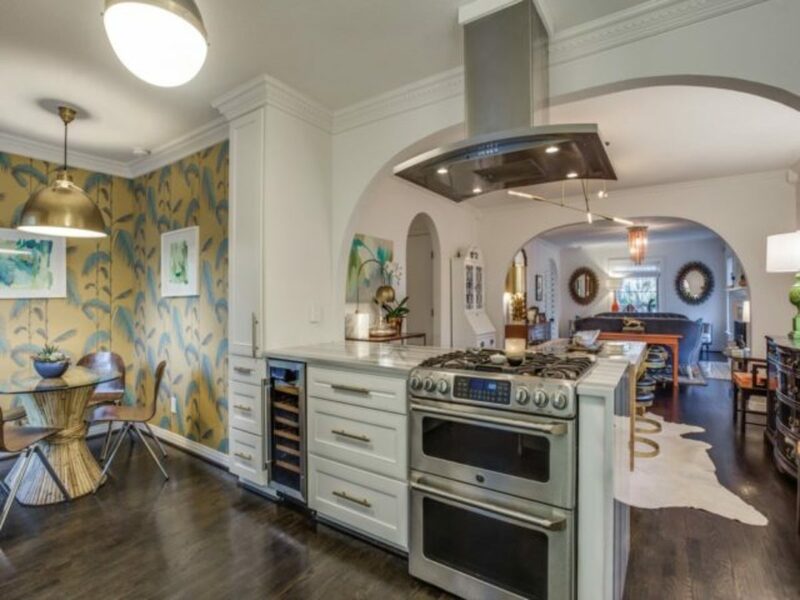 That designer flair doesn’t come cheap, though, as the home has a hefty price tag of $899,000. 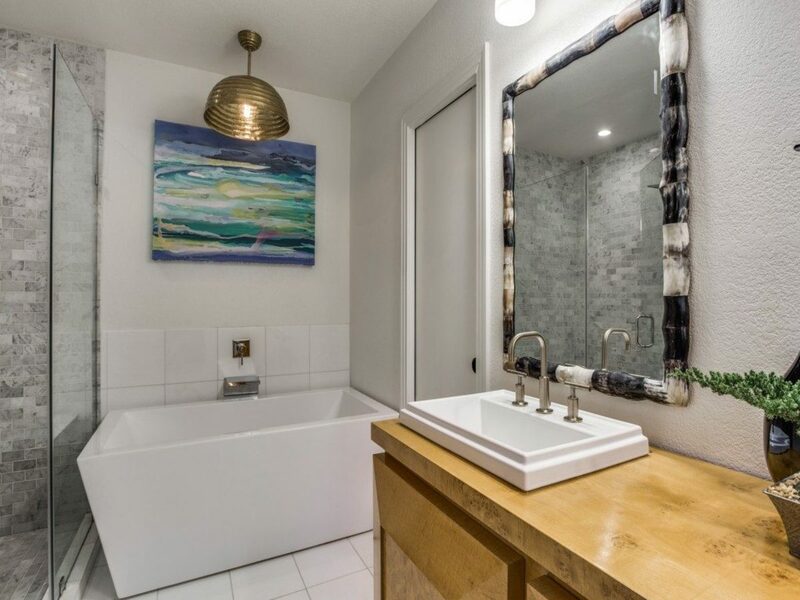 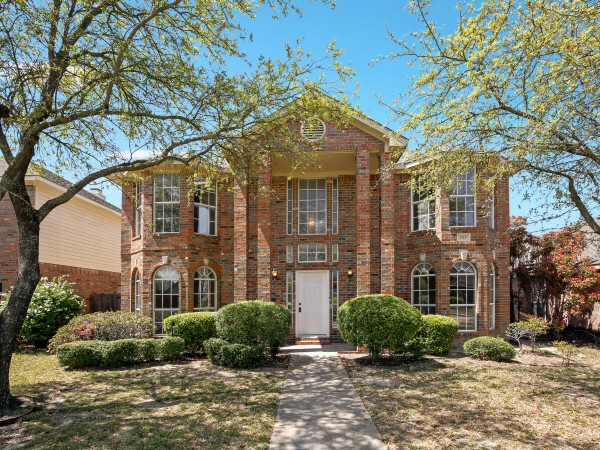 While sadly that doesn’t include the furnishings, it does include a whole lot of wonderful extras, including a freshly updated exterior, a new front door, a fully renovated interior, and a short walk to Lakewood Elementary. 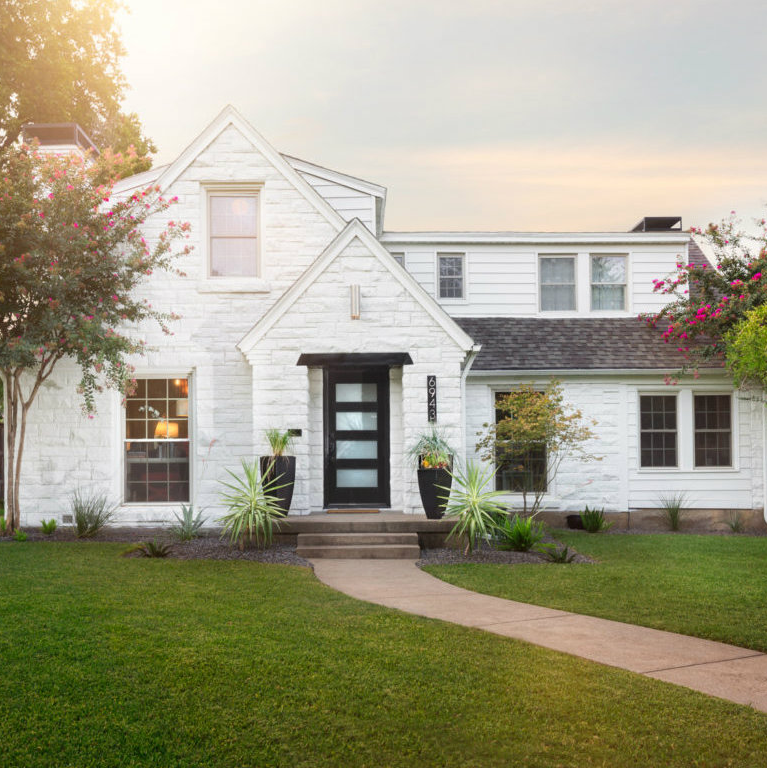 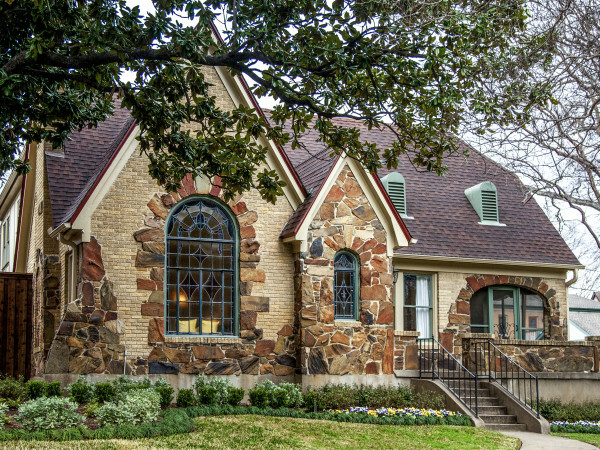 Because Bell and her husband, Mike, promised the previous owners they wouldn’t change the footprint of the 1941 Austin stone home, the resulting renovation stands out as a perfect blend of old character and modern design. 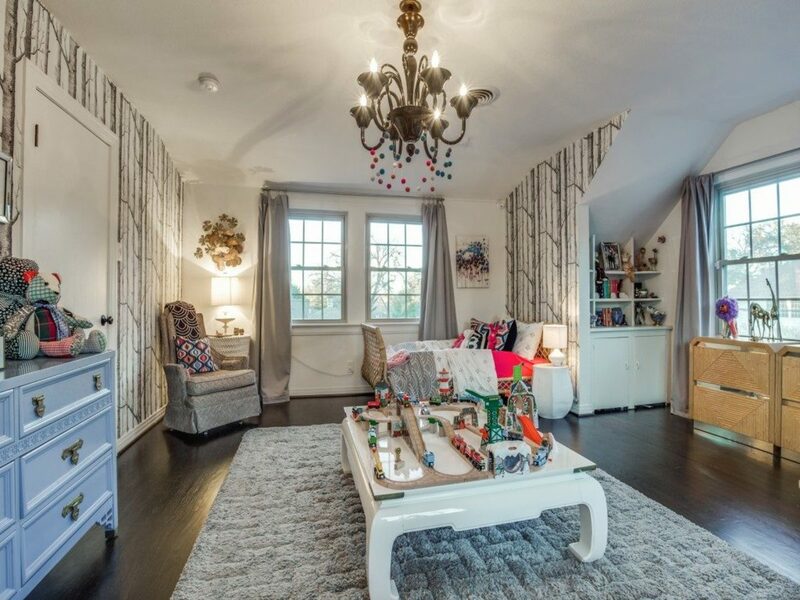 Although the Bells took the interior down to the studs, they preserved the original mouldings wherever possible. 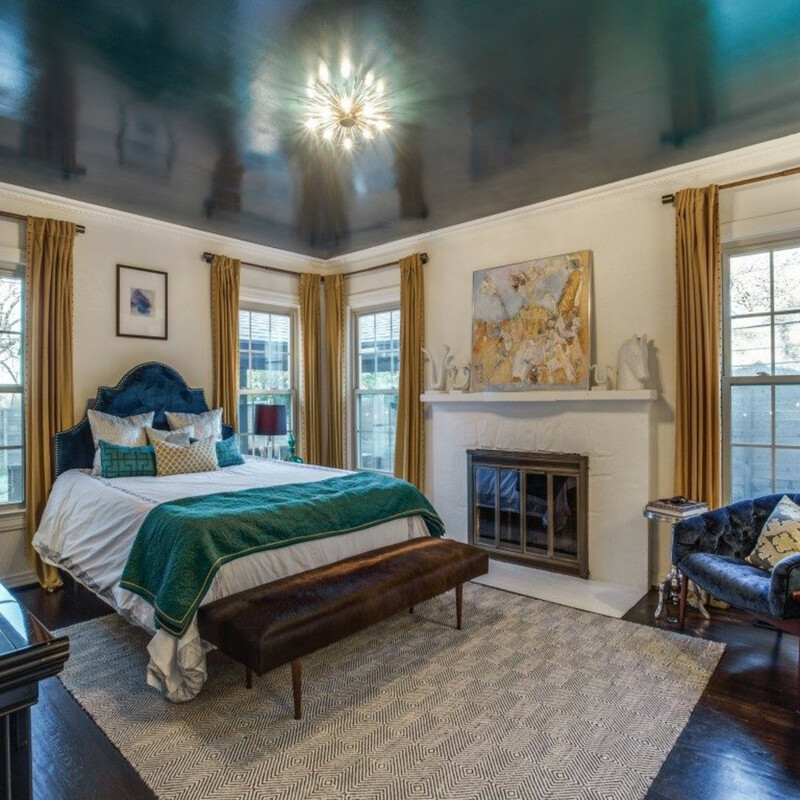 The 2014 top-down renovations include a newly added master bath, powder room, and breakfast nook. 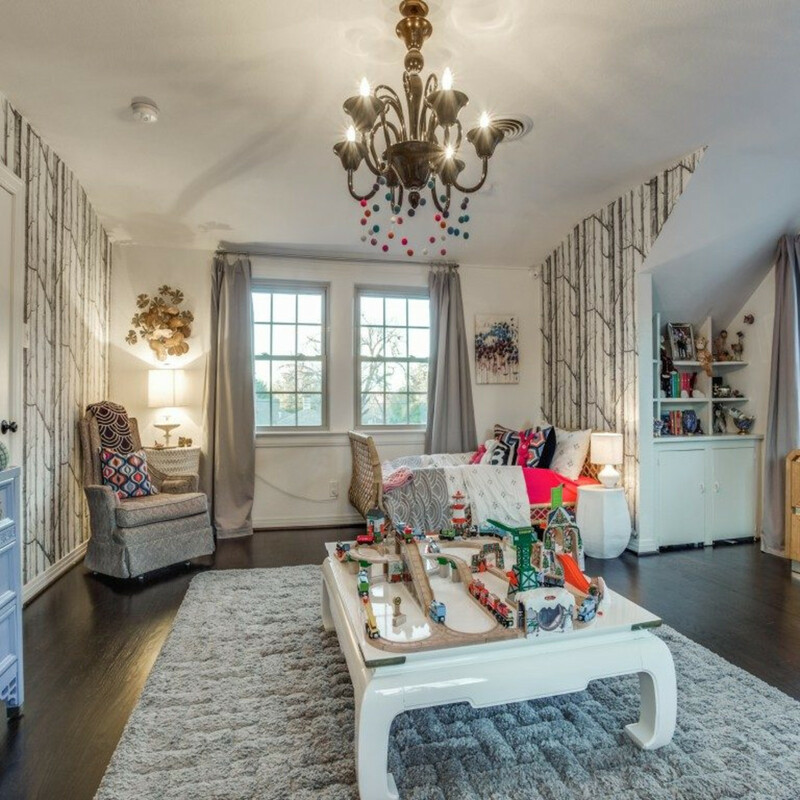 The couple also created a cozy attic study, which is flooded with natural light. 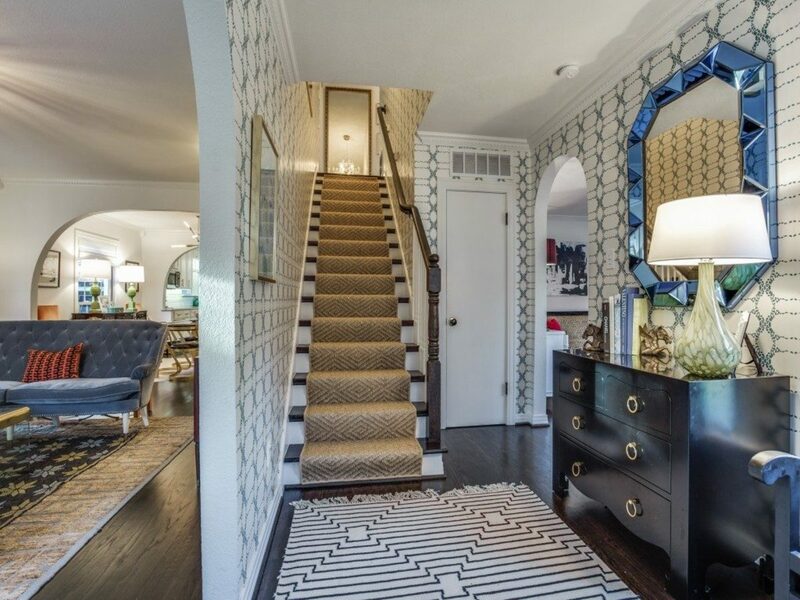 Rich hardwoods throughout play the perfect contrast to the home’s airy open spaces. 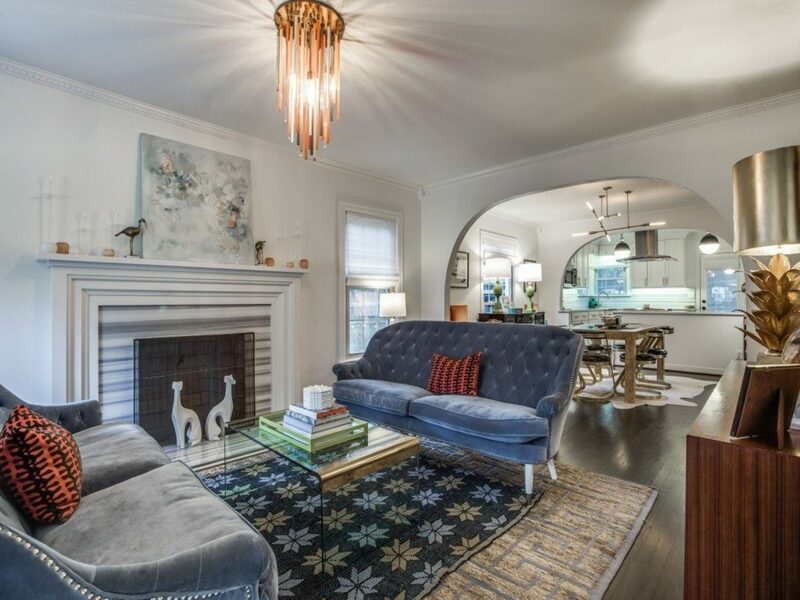 Throughout the first floor, beautiful expanded archways strike a balance between the home’s historical character and a contemporary, open floor plan. 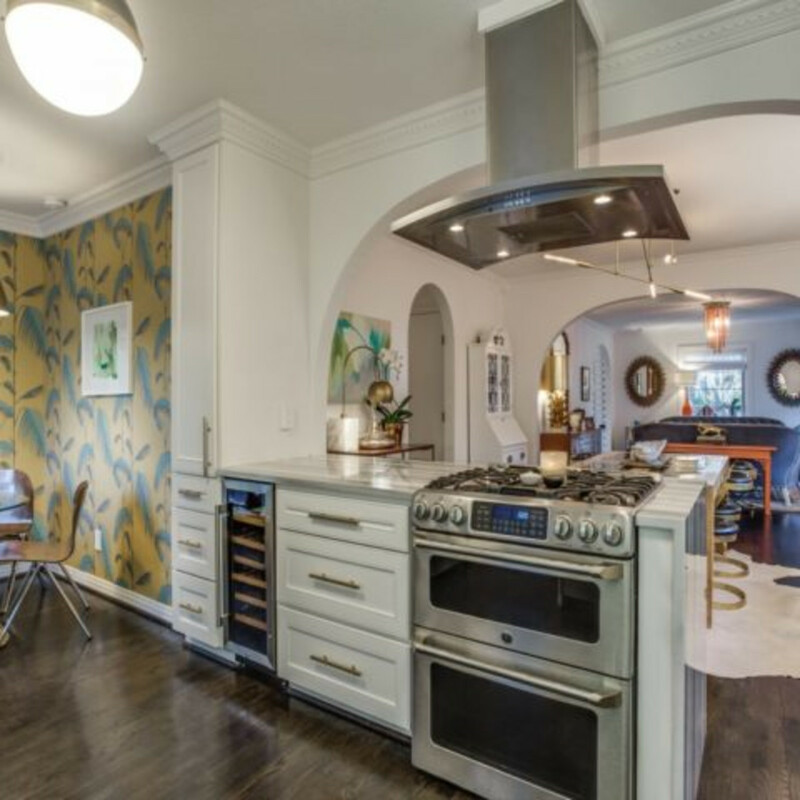 We especially love the mix of brass pulls and stainless steel appliances in the kitchen. 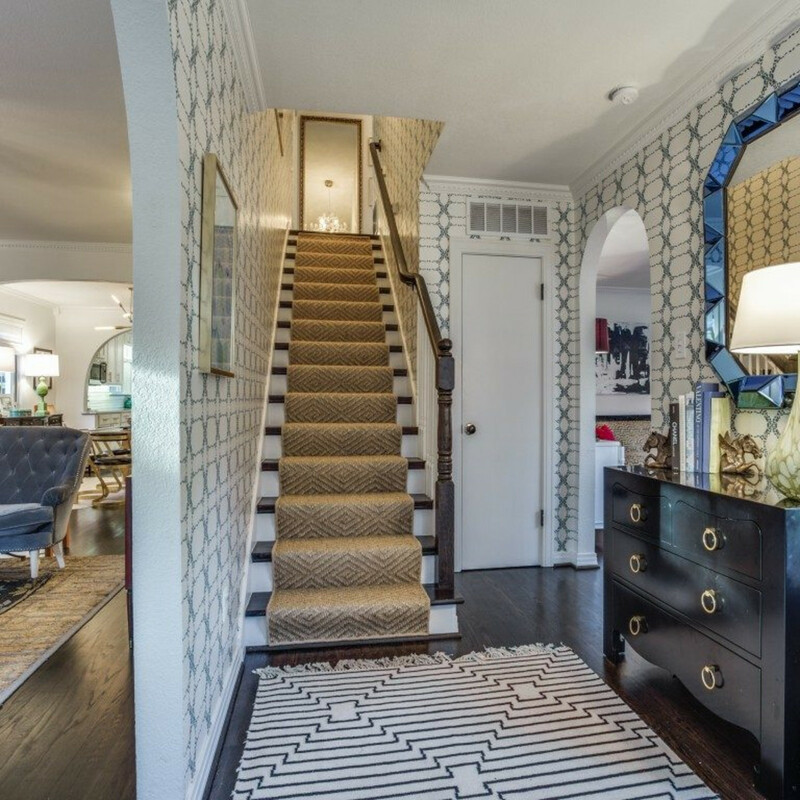 Other custom touches include hand-stamped wallpaper in the office and entry, and a stunning array of light fixtures throughout the home. 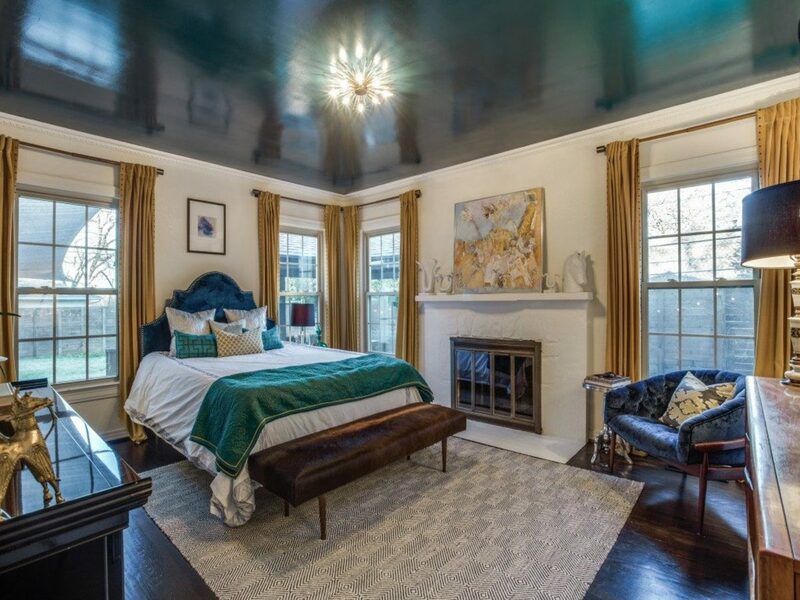 For an added touch of drama, the teal ceiling in the master bedroom really steals the show.